We are very excited to announce the winner of the 2018 REISA Auctioneering Championships - Bronte Manuel from Toop&Toop. We would like to extend a massive well done to our runner-up Simon Jones and to Lukasz Jaworek for taking out the Novice Auctioneer award. 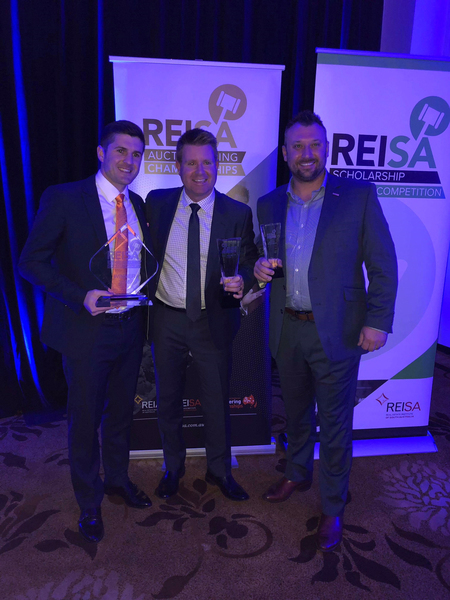 Thank you to all of our competitors for their thrilling performances and for making the 2018 REISA Auctioneering Championships a fantastic competition! We look forward to seeing both our South Australian winner Bronte and runner-up Simon at the Australasian Auctioneering Championships in New Zealand in October 2018.